1 October / Voting on Tartu’s participatory budget for this year will begin on 4 October at 10.00 and end on 10 October at 18.00. 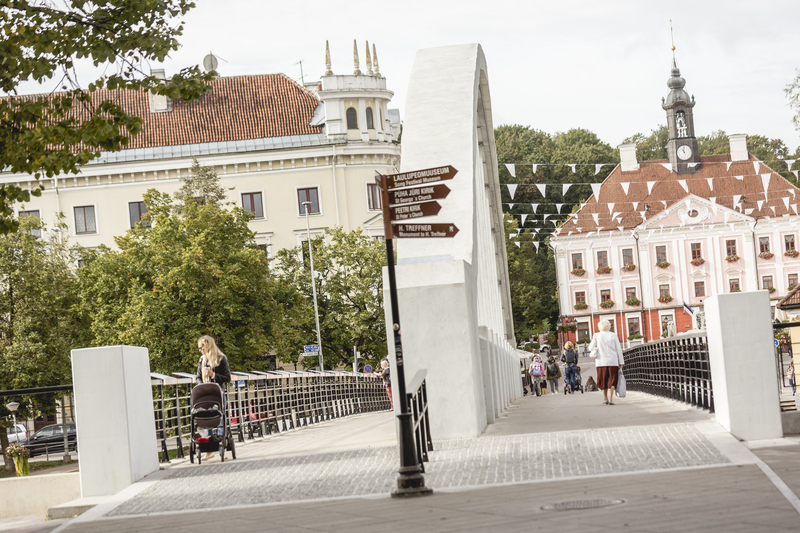 Residents of Tartu will be able to choose between 25 ideas submitted by fellow residents. Voting will take place online and at the Town Hall Information Centre. At 17.30 on 4 October, everyone interested is invited to SPARK Demo (Narva mnt 3), where the authors of the ideas will be introducing their ideas and answering questions about how their idea in particular will make Tartu a better place. The event will also be live streamed, with viewing possible on the City of Tartu’s homepage and Facebook channel. At the referendum being held from 4 to 10 October, every resident of Tartu will be able to vote for up to three ideas. The two most popular ideas will be implemented next year. Anyone who is 16 or older, and whose place of residence according to the population register is Tartu, is free to vote. Voting is possible electronically via VOLIS (System for Local Democracy Procedures) as well as in the Town Hall Information Centre. Voting will end at 18.00 on 10 October, with the results being announced immediately. A total of 57 ideas were submitted for Tartu’s Participative Budget, with 25 ideas making their way through the meetings of experts and summer public discussions and now heading on to a referendum. A brief English language summary of the idea can be found here. The goal of the Participative Budget is to improve cooperation between communities, introduce city residents to the principles behind budget preparation and to actually bring something to life. A Participative Budget idea may be an investment object with a maximum upper limit of EUR 100,000. The goal is to implement at least two ideas in 2018, at a cost of EUR 200,000.